For more than 25 years, DentalTrx Software has been involved in the development of ground-breaking utilities for dentists. From the first line of code, every program is designed to be easy to learn, simple to use. 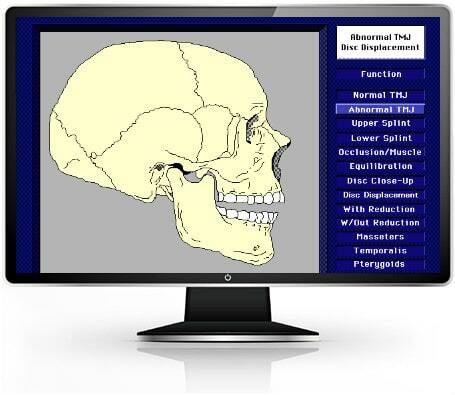 In 1989, we released TMJ TeacherTM, the world’s first computer-based, patient education software. An instant success with dentists performing TMD therapy, the program was sold to dentists all over America and in 12 countries, worldwide. Trx Plan GeneratorTM was developed to allow very rapid planning of complex dental procedures in an intuitive and simple manner. 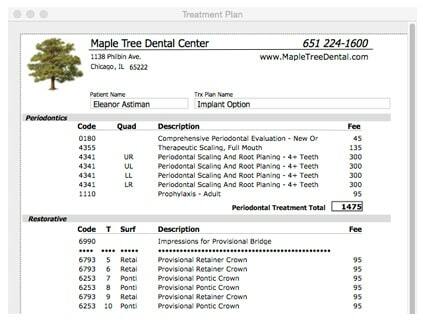 Extremely complex plans can be ‘generated’ in a few minutes, by any dentist. 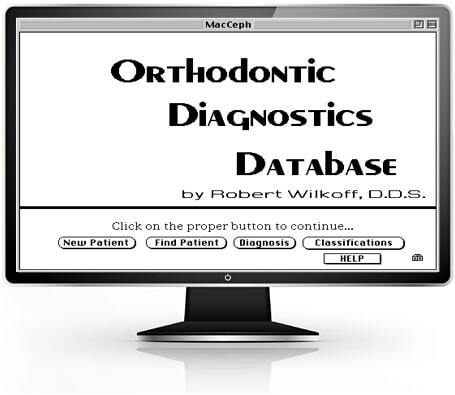 The printed output listings are straightforward and easily understood by patients. Most importantly, dental practitioners can save time during the busiest of days and still provide excellent printed treatment plans and dental treatment options for any patient. Dental Assistants in 22 states are required to pass the Radiation Health and Safety Exam (RHS) prior to taking radiographs. DentalTrx Software is developing a comprehensive training series to teach Concepts of Dental Radiology to these students. 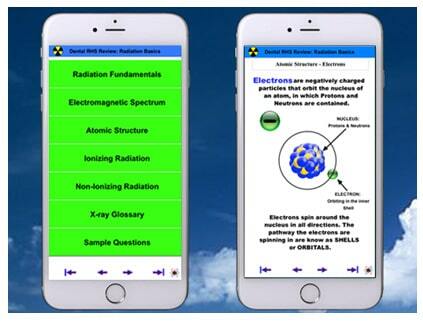 The RHS Review training modules will be available on mobile phones and on the web at RHSReview.com. 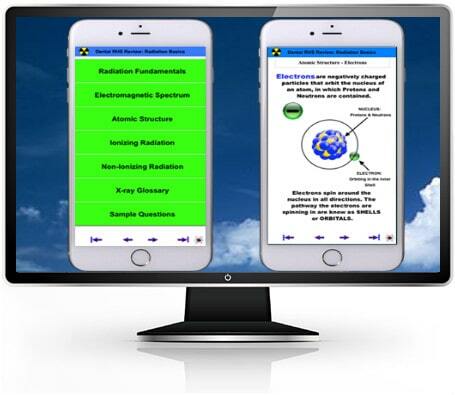 DentalTrx is small Software Engineering company focused on the development of innovative and easy to learn applications for use by dental professionals. Creative design is managed by a practicing dentist. 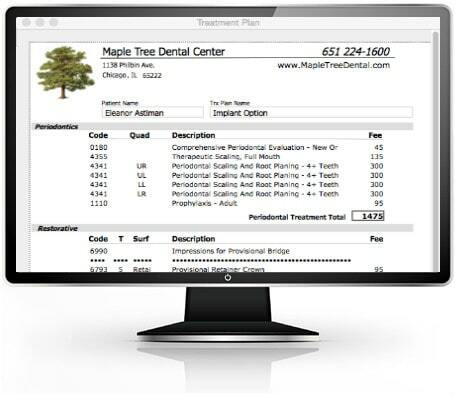 The Trx Plan Generator™, our flagship product is available for both MACs and PCs, allows any dentist to save time by improving the quality of their patient communication methods. Trx Plan Generator™ streamlines and simplifies the treatment planning process using an easy to use interface. Complex, dental reconstruction cases can easily be treatment planned in a few minutes. The program automatically creates a complete narrative report on a professional letterhead format. This narrative report can offer focused dental and medical information, specifically customized for each patient.